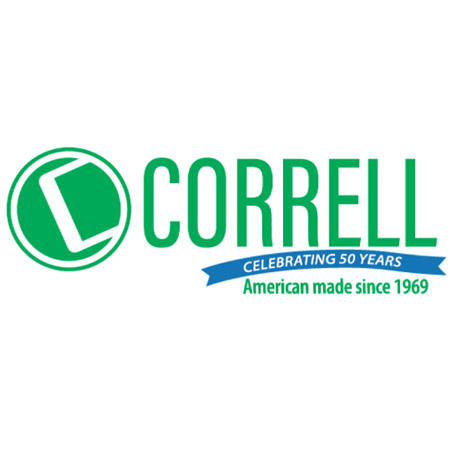 Colorful, durable and dependable is what you get with Correll’s classroom Activity Tables. Other standard features are vinyl molded edges, sturdy steel legs and a high pressure laminate top. Choice of two adjustable height ranges that best suit your students size. 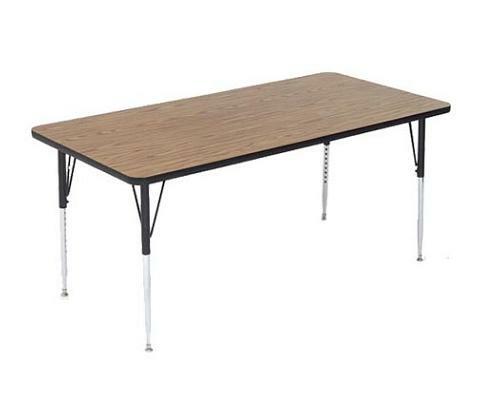 Adjust the height in one-inch increments to fit your growing students; the standard table adjusts from 21 to 30 inches and the short model adjusts from 16 to 25 inches. Assembly is fast and easy with pre-attached leg plates and included speed wrench. 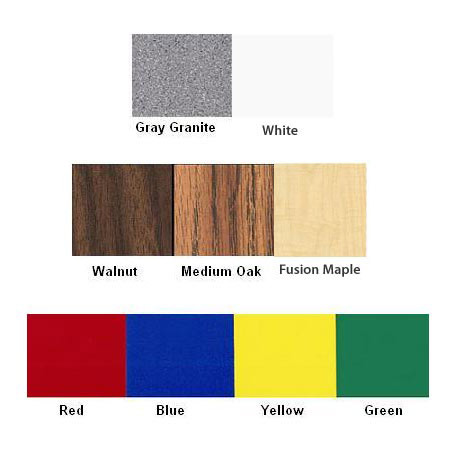 Medium Oak color is quick ship.